US retailer Best Buy has sent Switch fans into meltdown by quietly posting retail listings for Persona 5, Metroid Prime Trilogy and The Legend of Zelda: A Link to the Past for Switch. But is this a leak or a guesswork placeholder? The listings on Best Buy’s internal staff-only database were first leaked to twitter a few hours ago, and have since been corroborated and confirmed by other users. The suggestion is that all three of these games are coming to Switch. Retail leaks of this nature always have to be taken with a pinch of salt, as ultimately these databases are filled out by employees who will often use guesswork to fill out placeholder slots. With that said, it’s also true that retailers are often pre-briefed by publishers and sometimes mistakes happen – like a little under a year ago when Wal Mart Canada listed Rage 2, Gears of War 5, Just Cause 4 and others before they were announced. The listing leak that kicked things off was one for Persona 5 for Switch. This is an interesting one, as fans were hoping Persona 5 Royale would involve a Switch version of the game, but that was instead announced just for PS4. We still don’t fully know what Royale is, but signs point to it being an expanded version of the game as with Persona 4 The Golden. A few days later, Atlus teased ‘P5S’ on a separate website, promising more news on April 25. The format of that name lines up with Persona spin-offs – the Persona 4 fighter was known as ‘P4A’, for instance – but that S could equally stand for Switch. With Catherine: Full Body, Atlus and the P-Studio development team decided to release an updated director’s cut of the game for some platforms while simply re-releasing the original version on other platforms, like PC. Could the same be about to happen with Persona 5? 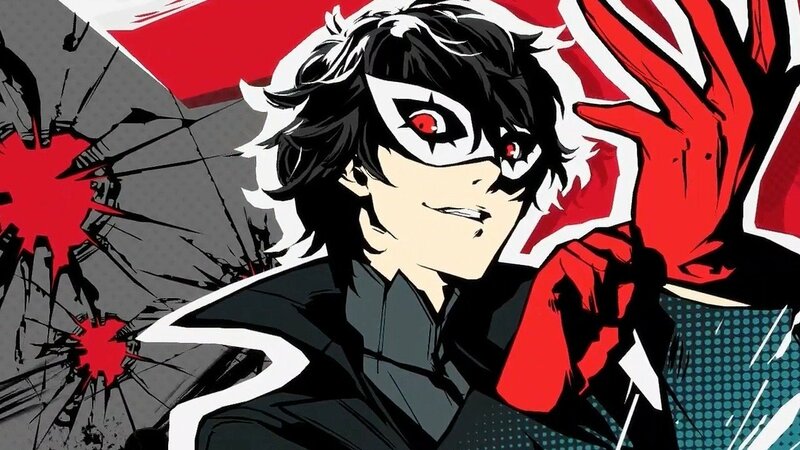 It’s of course also important to remember that Persona 5’s Joker is joining Super Smash Bros Ultimate as DLC in a matter of weeks. While it’s now clear you don’t actually need a game on a Nintendo platform to be considered for Smash, Joker’s inclusion might be eased if there were a port on the way. As we all know Metroid Prime 4 is coming, but not for a while. The game was in development for years but obviously wasn’t going the way Nintendo had hoped, as in February the company announced that it was starting development over, shifting it back to Prime trilogy creator Retro Studios. Prior to that it had allegedly been in development at Bandai Namco, but we’ll likely never know the full truth now. The Metroid Prime trilogy originally released as two titles on GameCube then one on Wii, but was then remastered as one package for Wii, with the GameCube titles getting motion controls added into the mix. That release was also digitally re-released on Wii U. 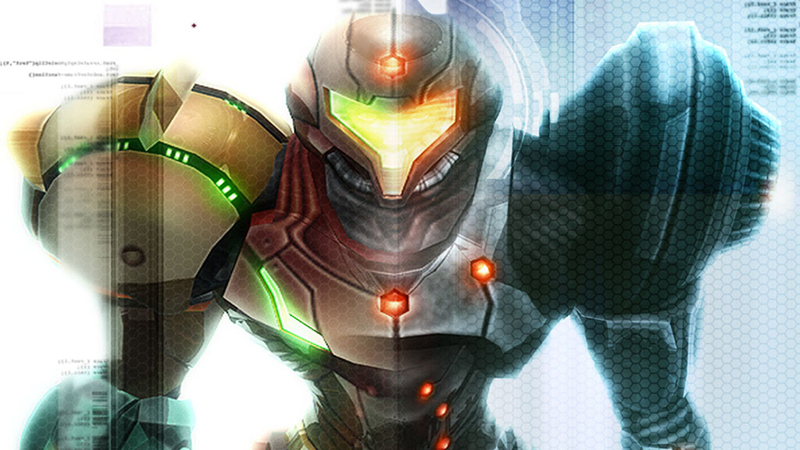 The concept of a trilogy remaster for Switch is pretty much old hat now – it’s been a long-standing rumor, and it’s been suggested to VG247 that this has been sitting on the shelf completed, awaiting a release date, its limbo status in part down to problems with Metroid Prime 4’s development. Given the major shift in Prime 4, this makes an increasing amount of sense to be real and arrive this year, as there’s now little point waiting around for a game that might be the better part of two years away. This is the game that casts this entire so-called leak into a lot more doubt than any other. A Link to the Past is a SNES entry in the Zelda series, of course, and is also one of the finest games ever made. Nintendo recently announced it was remaking Link’s Awakening, another 2D Zelda classic – but as confirmed by twitter sleuths Best Buy already has a listing for Link’s Awakening, so this can’t be down to confusion there. It seems unlikely Nintendo would elect to remake two 2D Zelda titles at once, but A Link to the Past is beloved and even received a direct sequel in recent years with A Link Between Worlds on 3DS. It’s unlikely the original would ever be reissued at retail – and if it were, you’d think they’d wait for the 20th anniversary, which isn’t for another two years. So… curious. As always, take any leak like this with a bucket of salt – but it’s interesting to ponder to say the least. If we get any confirmation, we’ll keep you updated.